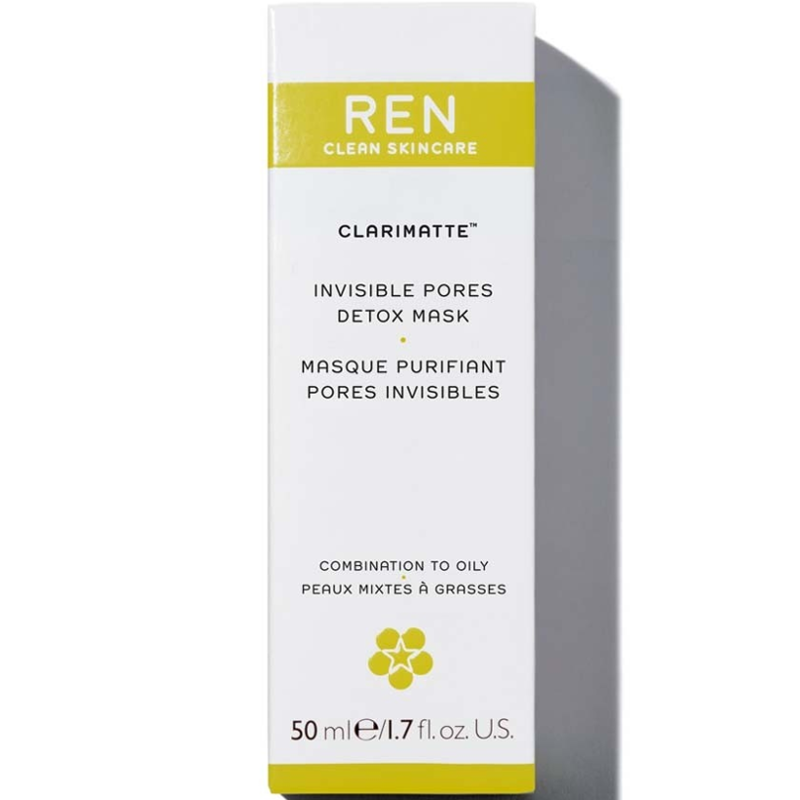 REN Clarimatte Invisible Pores Detox Mask works to draw out the skin's impurities, reducing the appearance of blackheads or open pores. 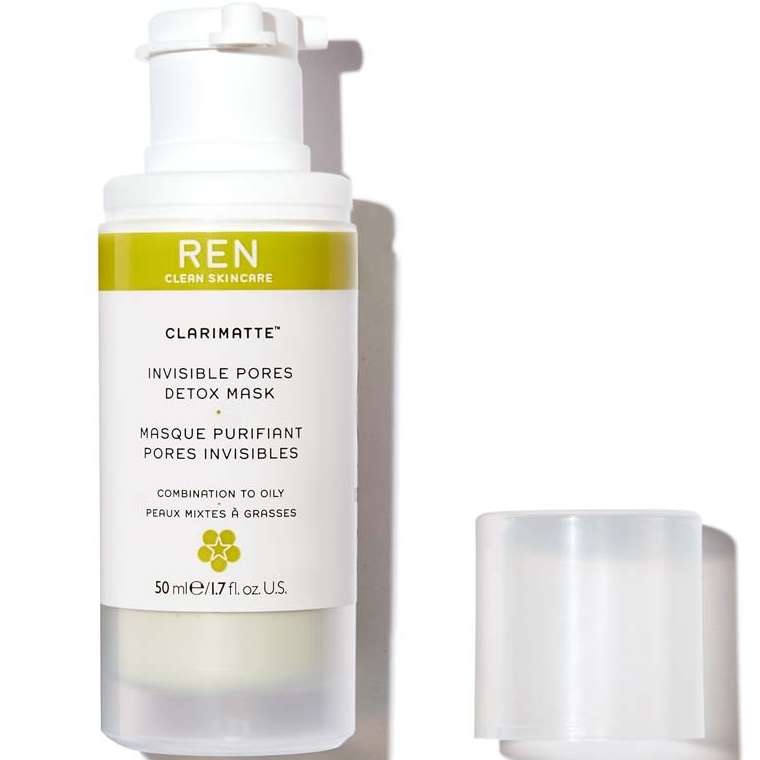 The rich and expertly crafted formula of the Clarimatte Invisible Pores Detox Mask - put together by REN's expert dermatologists - benefits from the inclusion of proteins sourced from tropical spirulina and essential fatty acids derived from red tea, which leave skin softer with less visible imperfections and help with restructuring, encouraging cell renewal. 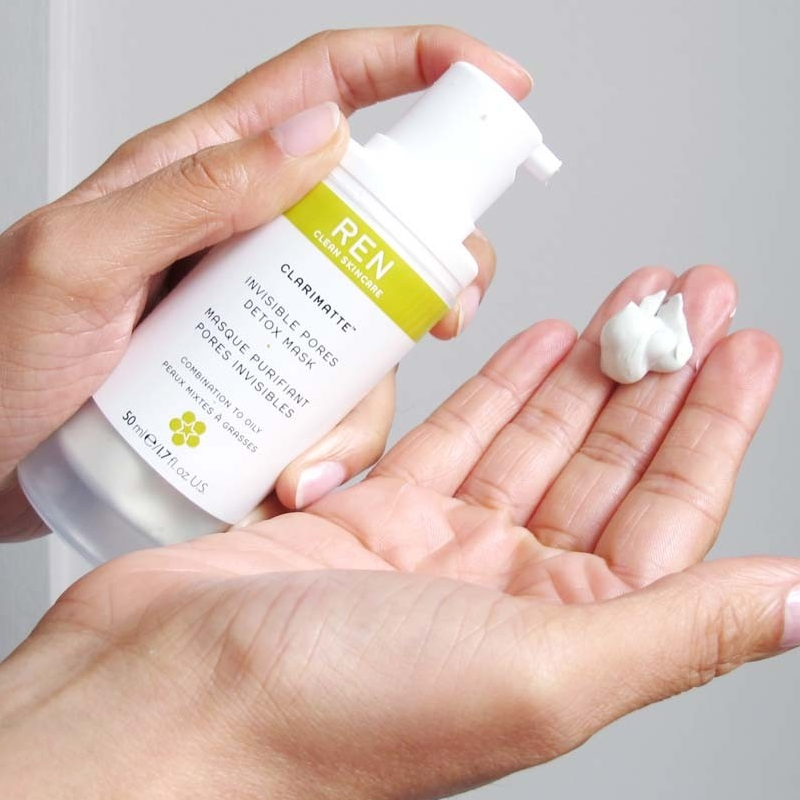 Minerals found in French clay work to draw out impurities from the skin, eliminating excess sebum and combating the build-up of dead skin cells, effectively eliminating these key contributors to skin breakouts. The skin is left purified, smooth and toned. 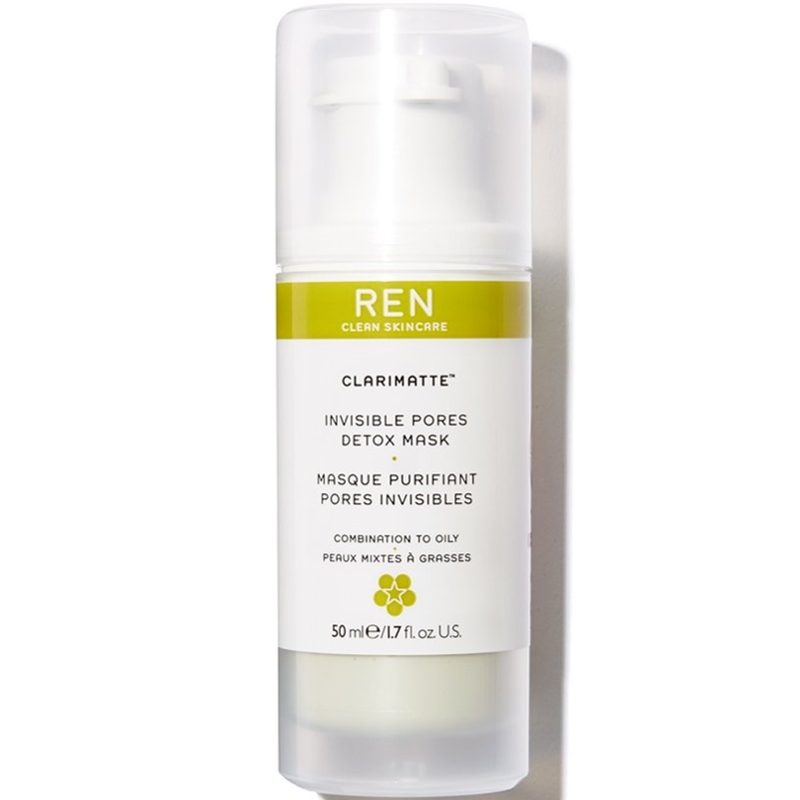 Apply a generous amount of REN Clarimatte Invisible Pores Detox Mask onto clean skin. Allow to dry until the mask can be removed by gently rubbing the skin with fingertips. Rinse thoroughly with warm water. *Easy to use, apply the allow to dry and kind of rub the main stuff off, rinse and then tone and moisturise. This mask is clay and promises to purify and detoxify, reduce the appearance of oiliness, open pores and blackheads. I have very dry skin and was worried the mask would dry out my skin further. It is very gentle and didn't. It did reduce the appearance of pores and clean out blackheads. I would use it when my blackheads were showing strong, my skin was feeling an odd texture from the blackheads or I could see breakouts under the skin. It cleared things out and prevented breakouts. I suffer quite badly from blackheads but not spots. 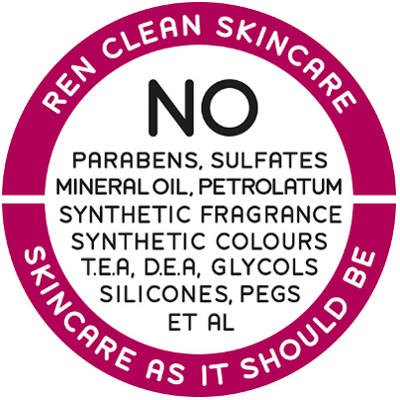 I don't have oily skin, so I can't comment on reducing the appearance of oiliness. The mask takes 15 minutes or so and you can see it working. The packaging is clear, so you can see how much you have used. It is a vacuum pump, which works well and I feel I got most of the product out of the packaging. 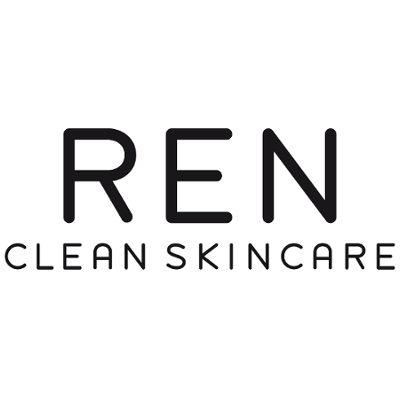 I like that REN use natural ingredients and no nasties. It is a little pricey but I got many, many uses out of it. Another bonus is that REN is now easily available in M&S. "This is a nice natural face mask from a British ethical company that is particularly good for greasy skin and the T zone area..."